Here in the Northwest, having good and reliable underground utilities is critical. 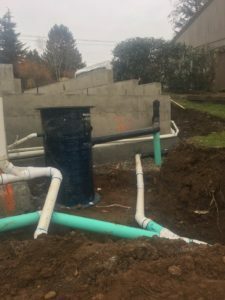 Seppanen Construction will look to accomplish that for you, whether it be through gas trenching, installing a water line, or any of our many underground services. Contact us to find out more information, or give us a call at (360) 263-7950!